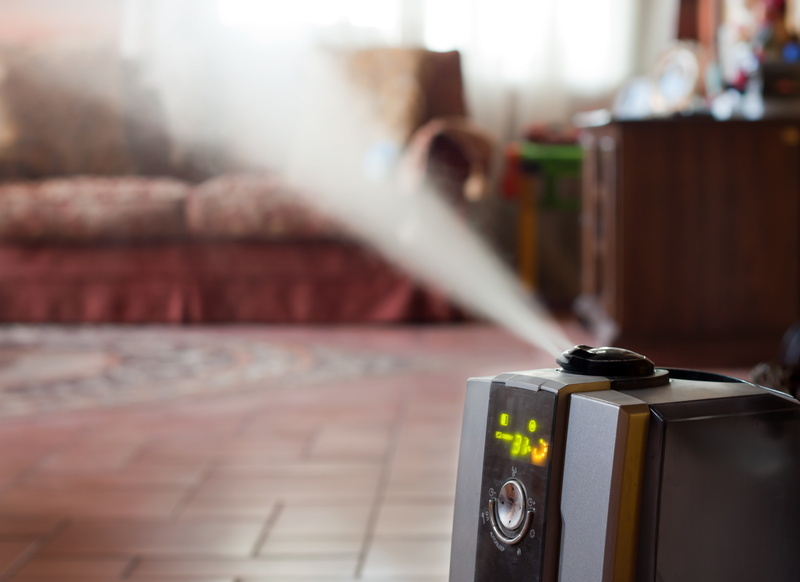 If you’ve used a portable humidifier before, you know just how relieving it can be to use one. It can help substantially with dry nose and throat, especially if you suffer from allergies all year-round. Of course, your relief is limited to the room that the humidifier is in. It’s perfect for sleeping, but what about the morning and the middle of the day? A whole-house humidifier—as its name suggests—allows you to create that comfort throughout the entire house. No need to buy multiple humidifiers for each room! Even if other members of the home don’t suffer from the same symptoms, balancing your home’s humidity is really in everyone’s best interest. A hidden benefit of humidifiers is that they can help you fight off respiratory infections, such as common colds. It’s not because the humidifier has some kind of ability to fight them off. Rather, sufficient humidity is necessary to get your sinuses working properly. If it’s too dry, your natural defenses won’t be able to resist infection. For this purpose, humidifying anything less than the whole home just doesn’t make sense. Here’s another benefit that many people don’t realize about humidifiers—they can actually help you save money on heating! Think about summer. When the humidity is high, it makes you feel much hotter than it really is. Likewise, raising humidity during a cold and dry winter will make your body feel warmer, too. This allows you to knock back the thermostat by a few degrees, contributing to overall lower heating expenses throughout the seasons. Of course, this effect can only be achieved when the entire home’s humidity is balanced. The convenience alone is probably the best benefit of a whole-house humidifier—the above reasons are just bonuses. Your standard portable humidifier requires a water tank, somewhere to plug it in, and the right kind of water. After letting it run for a few hours, you’ll need to go back and refill the water tank. It very well could run out right in the middle of the night, when you need it the most. A whole-house humidifier is integrated with the thermostat of your existing HVAC system, so controlling it is as easy as changing the temperature. The overall humidity in the home is measured, and the humidifier activates when appropriate to balance things out. Also, the water supply is connected directly to the plumbing, so you never have to worry about refilling the water. Contact American Comfort Heating and Cooling today to learn more about whole-house humidifiers.